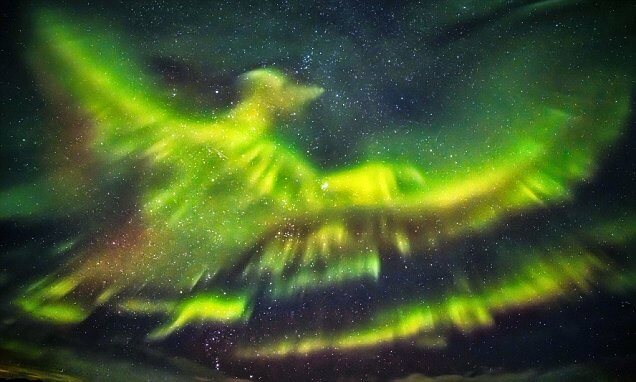 Prior to man being able to explain the existence of the Aurora Borealis or Northern Lights through science, mythical tales and legends were created in an attempt to understand their appearance in the sky. While most intensely visible in the Auroral Oval above the Arctic Circle, the Northern Lights do appear further south especially during a torrent of solar activity. There have of course been many sighting of the Northern Lights throughout history across Europe which gave way to a treasure trove of mythical explanations. When appearing in southern Europe, the Northern Lights often taken on a deeper, redder hue which makes it perfectly understandable why they were previously believed to be a bad omen. The ominous crimson presence led people to believe that war or other dangers were soon to follow and one perfect example of this is when during the 18th century, the French Revolution threw the country into disorder. In the days before the monarchy was overthrown, witnesses reported hearing armies battling in the sky, accompanied by a bright red Aurora. While some saw the Northern Lights as a bad omen, other European cultures saw it as a sign of impending prosperity. For example, Estonians believe that the Northern Lights were evidence of sleighs carrying guests to a heavenly wedding, while some of the mythical tales involves animals. The Danes believed that they were caused by swans competing to see who could fly further north (imagine that as online betting option!) and that swans flapping their wings while caught in ice created the marvellous spectacle. Swedish fisherman on the other hand believed that the Northern lights were in fact a massive school of herring swimming close by and would signal the promise of a substantial catch. According to Greco-Roman mythology, the Northern Lights were the personification of dawn as the sister of the sun and the moon. Believing that everyday Aurora raced across the heavens in her chariot, she would alert her brothers and sisters of the impending new day, causing a magnificent flurry of vivid light. 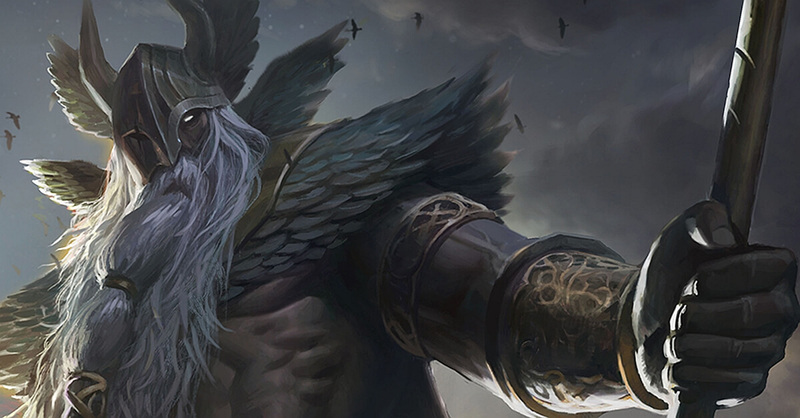 According to Norse mythology, Ragnarök – a series of events which would expedite the end of the gods and bring about the world’s rebirth – was predestined to be Odin’s most challenging battle so he would need the most courageous warriors by his side. The Northern Lights were thought to be the reflections of the Valkyries’ armour as they led warriors to Odin to die in battle and join the ruler of Asgard in Valhalla. For the indigenous Finno-Ugric people known as Sámi, the Northern Lights did not depict stories of heroism, but were instead something to be feared. Thought to be the souls of the departed, the Sámi did not talk about the Northern Lights and if you alerted them to your presence in any way, the lights would reach down and scoop you into the sky to join the army of the dead.